I am working through the four remaining weddings of 2012, and two family shoots that I have to put on the blog…but I wanted to put out a new post. 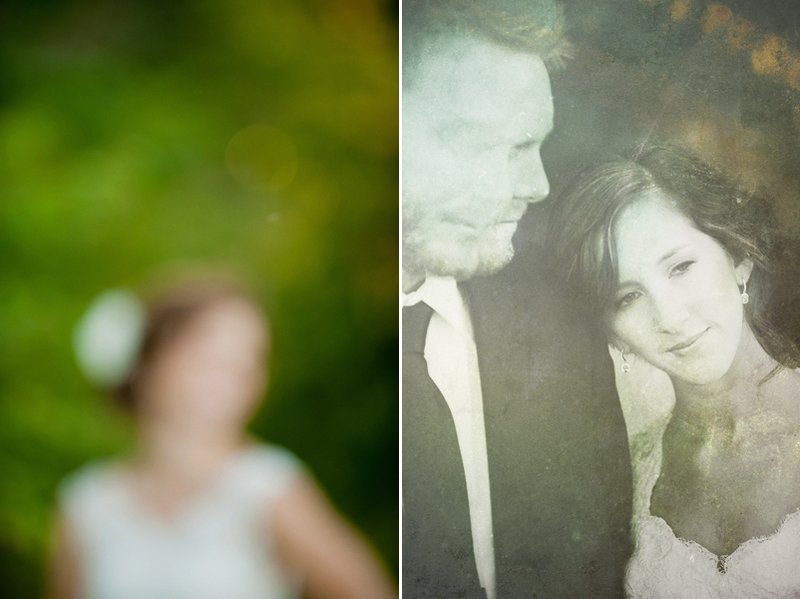 Here are two images from a couple weddings that will hit the blog in the near future. Let’s take a more artsy approach to this post, shall we?! I love fresh, artistic angles to wedding portraits. Taking risks. Happy accidents. …and thankfully I get to work with wonderful clients who want me to try something different!